The decision process for choosing a lead story on a nightly newscast is difficult, but important. 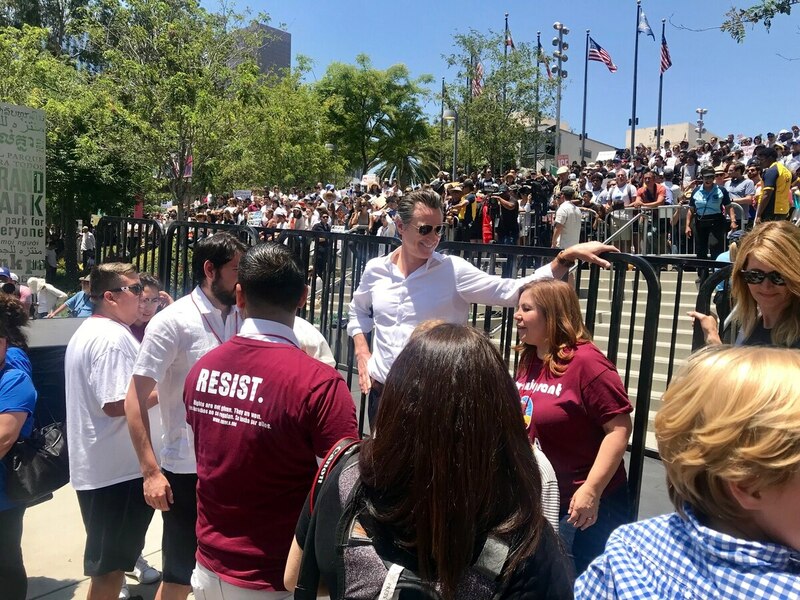 While most lead stories take time to formulate, the decision to make Gavin Newsom's visit to downtown Los Angeles the lead story was a no-brainer. Usually there are breaking news or top stories that deserve the most attention at the top of the newscast because our audience is talking about it. For example, when suspicious packages turned up across the country and in Southern California, the latest developments had to be the lead story because it held the most significance at the time to our audience. On Thursday's edition of See It Live, the 2018 midterm election was our topic for the day and there were many angles we could have chosen for our lead story. The California propositions 6 (gas tax), 8 (dialysis) and 10 (rent control) have all inspired fierce debate among voters. A couple of congressional races in Orange County have also earned national and local attention. But based on the elements gathered by our reporter, Susie Plascencia, we first had to cover the gubernatorial race between Democrat Gavin Newsom and Republican John Cox. Although the race for California governor is projected to be a landslide victory for Newsom, we felt it was the most important story because Newsom was in LA with former LA mayor Anthony Villaraigosa at Grand Central Market to inspire people to get out and vote. The timeliness of Newsom's stop in LA and the fact that Susie was able to get an interview and plenty of video with Newsom were the winning combination to make the story our lead. Throughout the day, we were in contact with all of our reporters to see what video and audio elements they were able to collect. Ultimately, Susie's audio and video were more newsworthy than the interviews done by the rest of our team. While there are certainly more heated races out there to report on, the logistical limitations made it hard for our team to ignore what we had with Newsom. 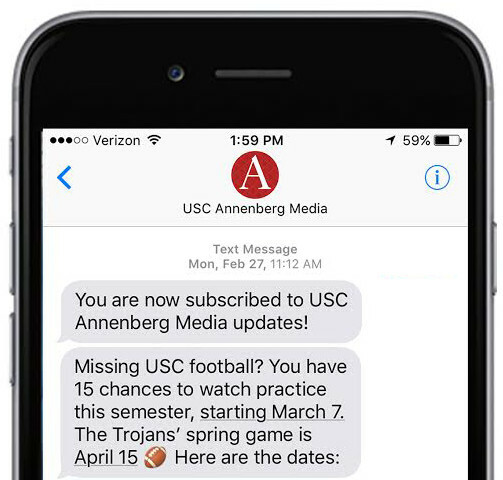 Whether it's a lack of video rights or inability to send reporters to certain locations and feed the video back in time, producers have to work with the elements we have. As our faculty advisor Stacy Scholder says,"Make air, not art." 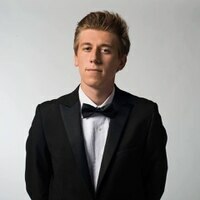 Keith Demolder is a writer and producer for Annenberg Media. Follow him on twitter @KeithDemolder.